The Pokemon Center has come out with some new items in the past month including some interesting shirt designs. 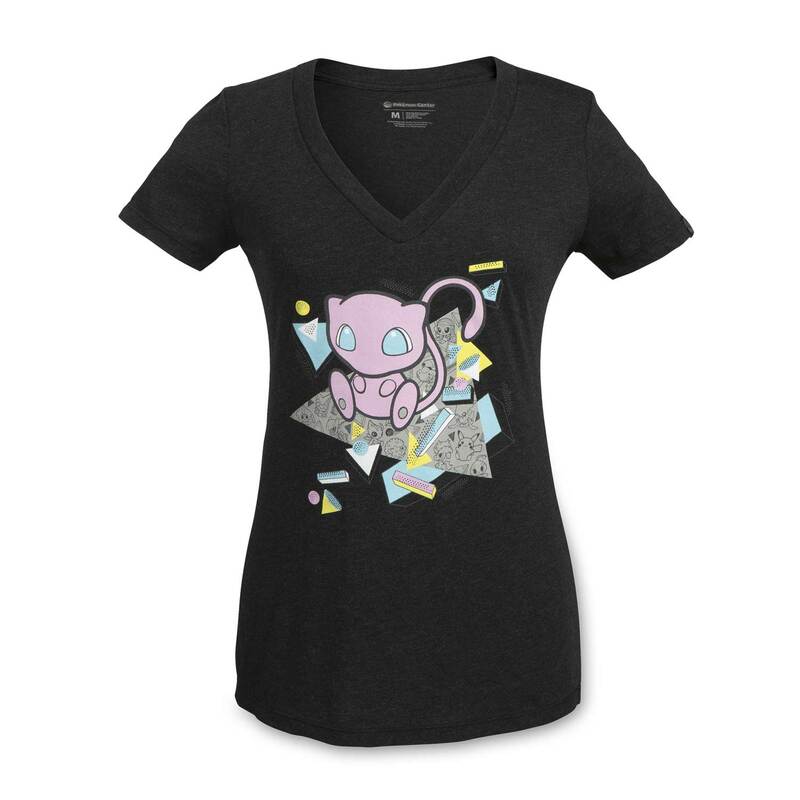 One of the designs we liked most was this cute tee featuring Mew from the original 151. While we still can’t seem to find him in Pokemon GO this T-shirt can quench your thirst for some much needed Poke cuteness. This shirt comes in both women and mens fit making it perfect for everyone. This shirt is a little expensive and will run you around $30 USD. 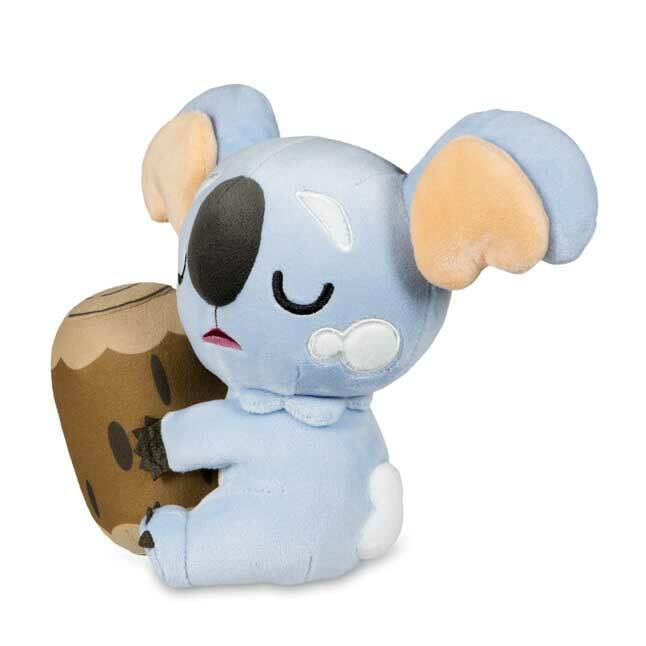 Next up we have this adorable Komala plush. This cute plush clocks in at around 8 1/2 inches tall and will run you about $14.99 USD It’s made of super soft material and even come complete with log attached. 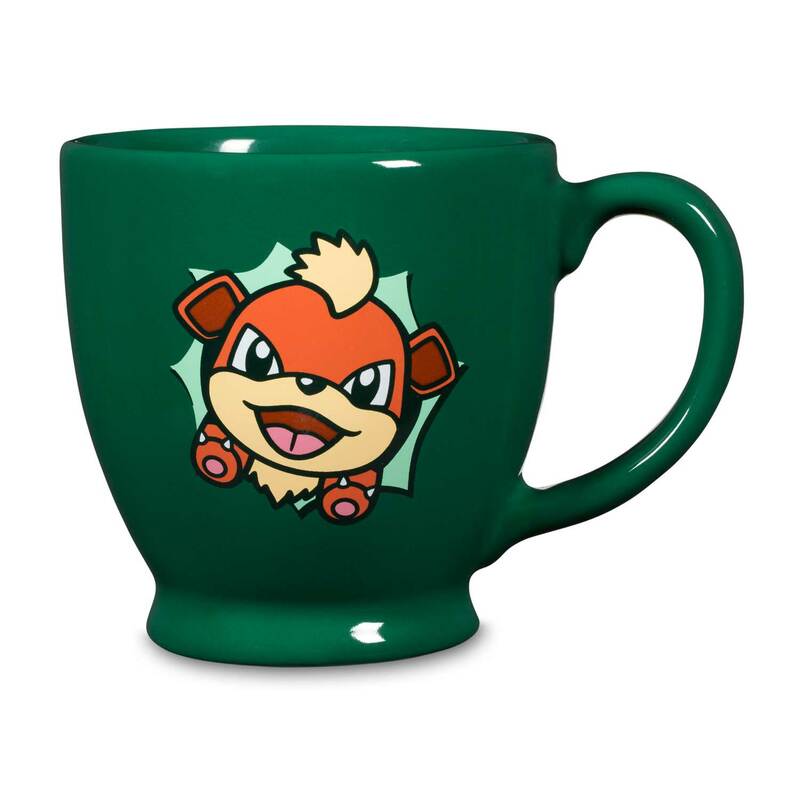 Lastly, we have this adorable Growlithe Mug from the Hip Hop Parade line. This mug is made of ceramic and can hold 12 oz of your favorite beverage. Pick this cup up for $14.95 USD.